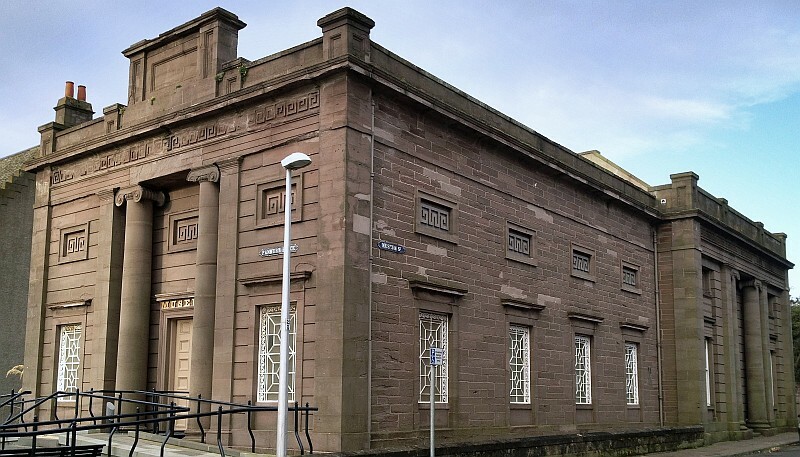 The Montrose Natural History and Antiquarian Society is based at Montrose Museum and was formed in 1836, making it the second oldest Antiquarian Society in Scotland. It provides a focal point for those interested in the local history, archaeology, and the natural world of Montrose and the surrounding area. The main activity for the Society centres around a series of talks that take place on the second Tuesday of every month between September and April. These talks are open to all, not just to our members. To see the full programme of talks for the season, please click on Programme above. Membership is open to anyone, the annual subscription being £15.00 which entitles the member free entry to all eight monthly meetings. Meetings are held in Montrose Museum at 7:30pm. Visitors are welcome at £3.00 per meeting. School age children are admitted free. Please contact us if you wish to find out more about joining. Scotland’s Still Light is a collection of atmospheric photographic images by Andy Hall, each of which is accompanied by an extract of poetry or prose from some of Scotland’s most highly-respected writers including Hugh MacDiarmid, Norman McCaig, Liz Lochhead and John Buchan. Andy’s talk will convey a sense of place through the writers’ words and his images in a variety of beautiful locations in Scotland. The final part of his talk will include the moving and plaintive fiddle of music of Duncan Chisholm. The Museum doors will open at 7pm, with the meeting starting at 7:30. Meetings of the Society are open to all. Annual subscription to the Society costs £15, non-members may attend for £3 per visit, and school students may attend free of charge. The Friends of William Lamb Studio have now completed all the necessary administration and training matters and are able to open the William Lamb Studio in 2019. Entry is free and open to all. Full details on their website. © Adapted from a design by TEMPLATED. Copyright © 2014-2017 Montrose Natural History and Antiquarian Society. 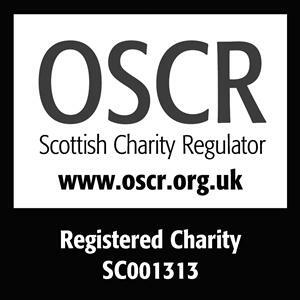 Scottish Charity No. SC 001313. MNHAS or its licensors or contributors own the copyright and all other intellectual property rights in the material on the MNHAS website. You may not copy, reproduce, republish, download, post, broadcast, transmit, adapt or otherwise use any material on the website other than for your own personal non-commercial use.